The digital stage for advertising is continuously changing and this is even more apparent when it comes to how businesses utilize Facebook and their data to reach their target audience. Dealer Authority recognizes that to get ahead of these changes, how we approach our clients’ use of Facebook data had to change as well. Over the summer, Dealer Authority began collaborating with a third-party organization, to ensure that our clients had access to qualified and confirmed data to continue to reach their target audience. Our Vice President, Erika Simms spearheaded this transition. We took a moment to chat with Erika on how our clients will specifically benefit from this data and what other dealerships and vendors can do to make sure they are not being left behind during this dynamic data shift. 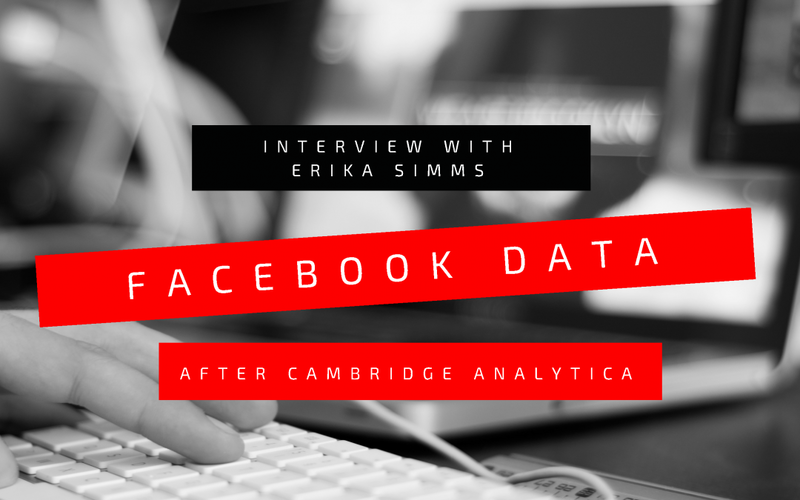 Erika, you have spent the past several months working with our third-party vendor adding this new data list to Facebook – what would you say is the most challenging part of this transition? The most challenging part has been trying to coordinate between the data partner and Facebook. This recent change is something that would have taken both Facebook and the data provider’s development teams more than a few months to create, and they were forced to do it in a short window of just two months. Naturally, when you rush development, you run into errors and bugs. What specific challenges face the automotive industry with this transition? What do dealers and vendors who do not have an agency managing their Facebook page need to be on the lookout for? Dealers need to find a vendor who has an established relationship with a data partner. As of last month, our data partner closed the door on allowing any new agencies to have access to their data. This change may not be permanent; however, we are going into Q4, which is our busiest time of the year, and to not be able to target customers will hurt business’ results on social media. If you are not sure if your current digital vendor has access to 3rd Party data ask them a few simple questions: Are they able to target in or near market shoppers? Can they target by make or model? If the answer is no or they seem unsure, it is most likely that do not have access. Do you think that online shoppers will begin to move away from Facebook as a resource for researching their new car purchase now that the general public is aware of what transpired with Cambridge Analytica? No, Facebook is just a conduit for marketing. Yes, they can gather data about us; however, Google has been doing it for far longer and has had greater success. The general population is almost numb to the idea that these types of companies are gathering data about us if, in the long run, it can save time and limit consumers’ exposure to less advertising. The point of being strategic and using specific targeting is to spend less money to get to the right consumer. How can dealerships utilize this data to build their brand? The majority of data providers will have the ability to target customers who for example have shown interest in purchasing a Toyota Camry in the next 30 to 60 days – this is Customer A (Low Funnel). Data Providers can also provide you with customers who have the same interest, however, are 90 or more days from purchasing. Let’s call them Customer B. Now with this data, you could send ads with your latest incentive to Customer A & B, and they both might buy. However, if Customer B is still 90 or more days out from making a purchase and you keep pushing incentives their way, it is likely that they will get frustrated and hide your ads. However, if you choose to create ads that land Customer B on pages that talk about the Toyota Camry and the 2-year maintenance plan, this will continue to move the messaging down the funnel. What would you say are the benefits of working with a digital advertising agency that has access to 3rd-party data? Exclusivity. You will get access to data that no one in your market will have. You will be able to spend less money and be more successful in targeting the right shoppers with the right message.